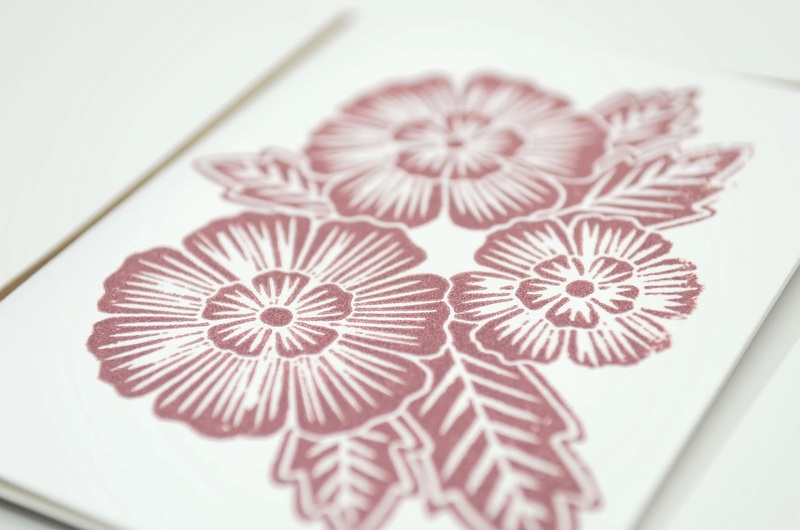 Holiday craft show season in upon us! 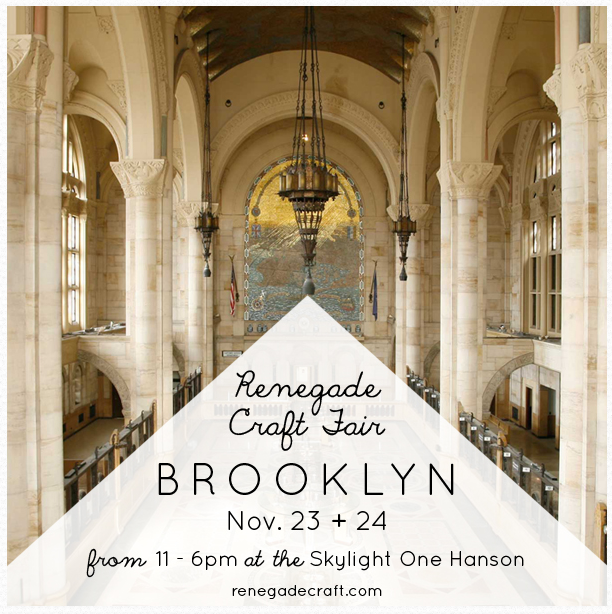 I am starting next weekend (November 23-24) at Brooklyn Renegade at One Hanson Place in Brooklyn. I went to this venue a few years ago to visit the Brooklyn Flea, so I am so excited to be doing a show in such a gorgeous building (that's the main hall in the photo below). 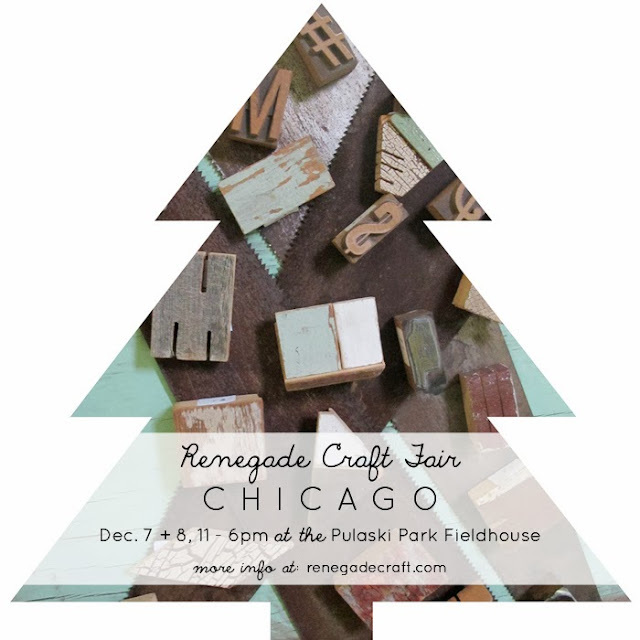 Then after Thanksgiving, I am headed to Chicago for the first time EVER for the Renegade Craft Fair Chicago on December 7th and 8th. 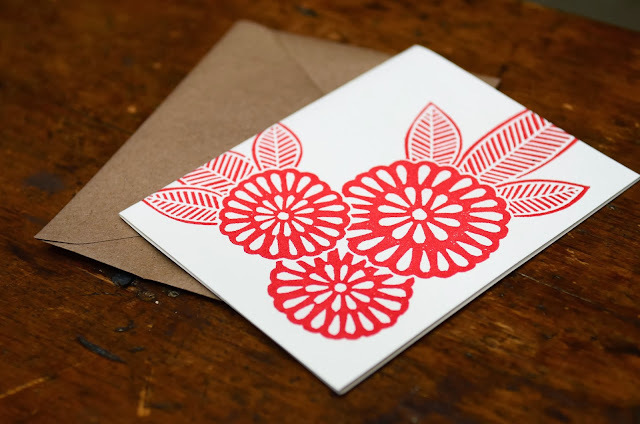 And from there I am heading to DC for my fifth annual Downtown Holiday Market! I will be there every day from Wednesday, December 11th to Tuesday, December 17th! This was the market that launched my business in 2009 and it's my favorite show every year. I hope you can make it to one of these shows, I will have a ton of new designs and new products that aren't available online, so come by and take a look and stock up on prints before Christmas!